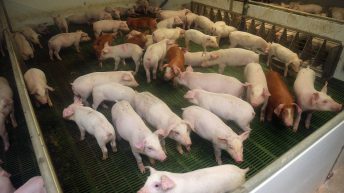 Meat Industry Ireland, the organisation representing pigmeat processors, has called for the TAMS II ceiling to be raised to €300,000 for pig farmers. 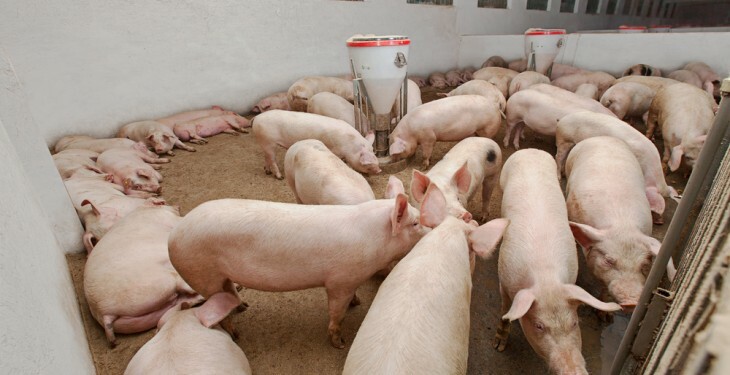 Presently, pig farmers can avail of 40% funding to carry out various tasks on their farms, up to a maximum investment ceiling of €80,000 per holding, under the Pig and Poultry Investment Scheme. In the case of an application by two or more eligible partners in a Department of Agriculture registered partnership, the maximum eligible investment ceiling can be raised to €160,000. Director of Meat Industry Ireland (MII), Cormac Healy said that significant investment is required in pig housing infrastructure to cater for growing output, while at the same time enhancing animal health and welfare standards. 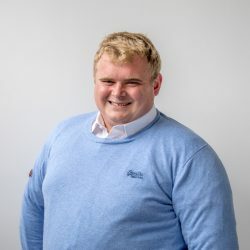 “MII is specifically calling for a significant new allocation under TAMS to support pig housing investment and that the investment ceiling be raised to €300,000 per unit,” he said. MII has recently published a pigmeat policy document – The Irish Pigmeat Sector Delivering on Food Wise 2025 – in which it highlights the importance of improved housing facilities on pig farms. 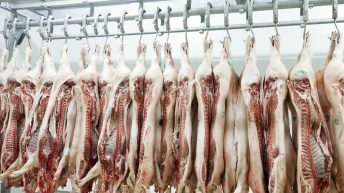 The document states that pigmeat processors have invested significantly in modern processing facilities, to enable the industry to complete internationally and further national initiatives will be required to allow additional growth and expansion. It says that significant capital investments will be required at farm level to modernise facilities, develop new greenfield operations, optimise animal health and welfare, improve efficiency, maximise pig output and ensure the viability of Irish pig producers in the years ahead. The investment ceiling in TAMS needs to be increased for the pigmeat sector if meaningful progress is to be made, it says. The policy paper also highlights the need for investment in pig unit infrastructure, particularly around the areas of housing, slurry storage, insulation, energy efficiency and improved feeding/water facilities. This investment will drive efficient production, competitiveness and the highest standards of animal welfare. 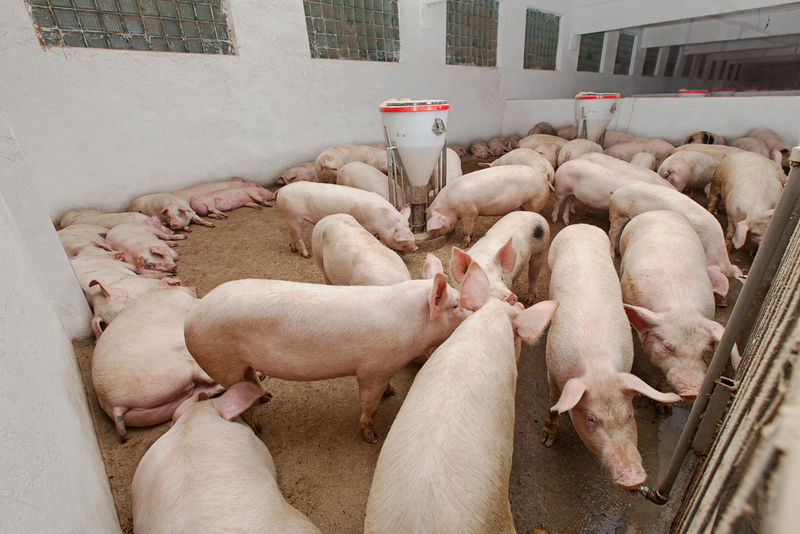 As pig numbers increase per sow, it also says that there is a requirement for improved farrowing and extra pig rearing and fattening accommodation.